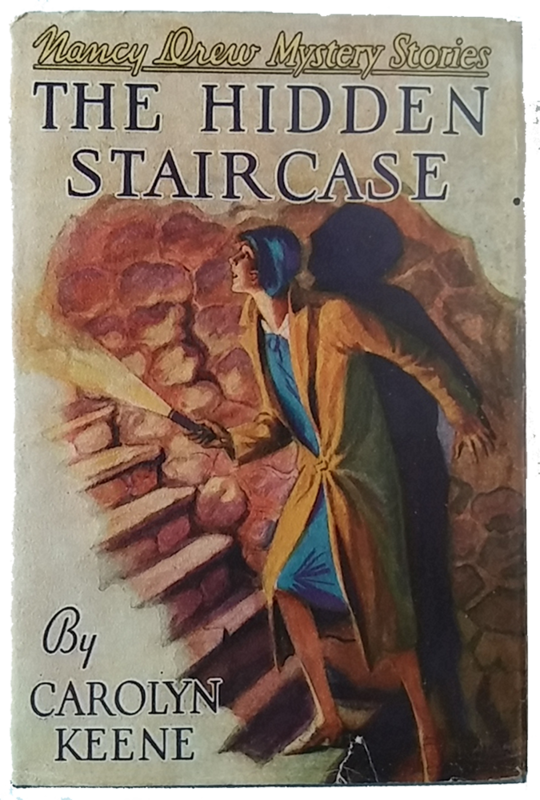 “The Hidden Staircase” was rumored to be Benson’s favorite Nancy Drew book. This past weekend, keepsakes and other items belonging to Nancy Drew author Mildred Wirt Benson were sold at auction in Toledo, where Benson worked as a newspaper reporter for nearly 60 years until her death in 2002. Items sold at the auction included a desk, typewriter, books, and a few hundred cancelled checks signed by Benson. The typewriter she used to write the Nancy Drew books had already been donated to the Smithsonian Institution. Benson was born in 1905 in Iowa, and was the first woman to earn a master’s degree in journalism from the University of Iowa. In the late 1920s publisher Edward Stratemeyer, who specialized in producing inexpensive serial novels aimed at teen readers, hired Benson to revive his struggling Ruth Fielding series. Stratemeyer, who also created the successful Hardy Boys books, would generally create story outlines and then have ghostwriters expand the outlines into books. When he decided to create a female detective series he gave Benson the job, and Nancy Drew was born. Benson is credited with shaping Nancy’s independent character. Although Stratemeyer thought Nancy was too “flip,” she resonated with young readers and became an inspiration for generations of young girls. 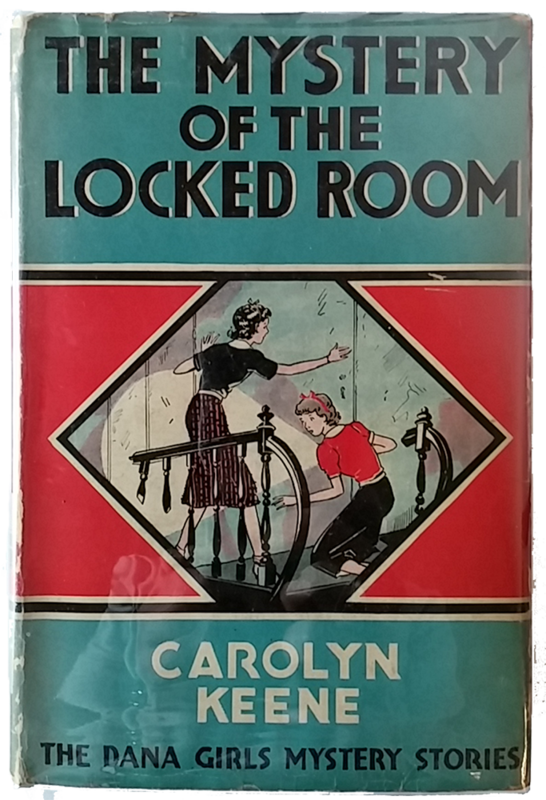 Benson wrote 23 Nancy Drew mysteries and 12 Dana Girls mysteries under the Carolyn Keene pseudonym (which was owned by Stratemeyer and shared by multiple ghostwriters), as well as nearly 100 other books. Under her own name she wrote the Ruth Darrow books (about a girl pilot) and the Penny Parker books (about a girl reporter). The book covers shown in this post are part of Ohioana’s collection. To see additional books as well as correspondence, journalism scrapbooks, and more, visit the University of Iowa’s online Mildred Wirt Benson Collection.